Almond and other nut milks are made by the Kitchen House staff before they grace lattes. Last April, south city residents rejoiced at the news that a beloved coffee house would be expanding. 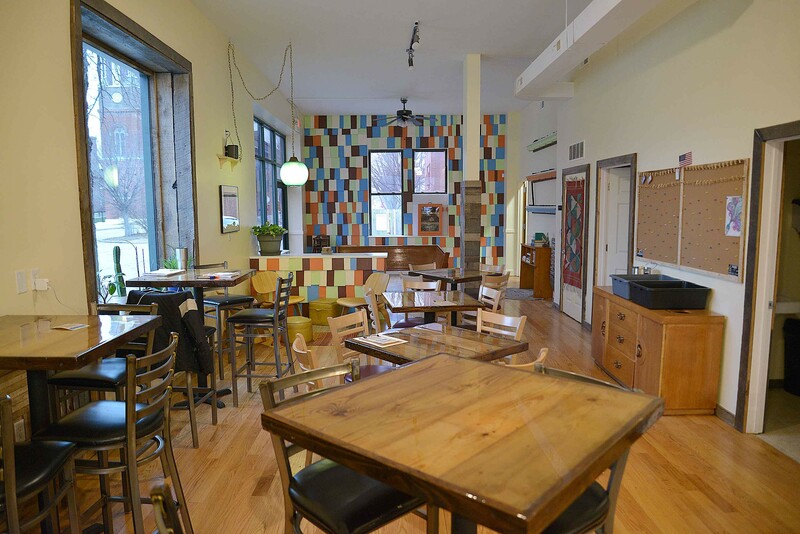 Nine months later, Kitchen House Coffee (7700 Ivory Avenue, 314-202-8521) is finally open, bringing urban farming and specialty beverages to the Patch neighborhood. The rustic 1,800-square-foot space, which opens today, is owner Paul Whitsitt's second Kitchen House location. The first, a Tower Grove East mainstay, has been serving guests since 2014. Though fans of the original will recognize many similarities between the two locations, the new digs allow for some welcome additions to the coffee house's repertoire. While both locations share fresh ingredients and a family-friendly atmosphere, the younger Kitchen House offers some new features, including a more expansive kitchen space that allows the team to prepare items from scratch. This includes offerings such as a variety of freshly baked goods that used to be brought in from other purveyors. 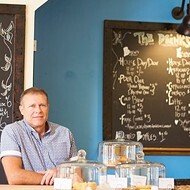 Now, items prepared at the new location will be brought north to Tower Grove, increasing the number of house-made goods. The larger space also allows for expanded service, such as weekend brunches, complete with cocktails and wine. General Manager Samantha Weatherford helped design the new menu, using her past experience in the industry and, more surprisingly, her time as a nuclear engineer in the Navy. There's "a lot of math and physics and chemistry that go into coffee," Weatherford says. Whether it's understanding surface tension for latte art or steaming milk at the perfect temperature, Weatherford creates repeatable blueprints for the Kitchen House staff to follow. "Once she's tinkered and tinkered and tinkered with it and got it right where we think that sweet spot is, she has to come back to those very precise measurements of time," Whitsitt says. "She really helped take our coffee game to a new level." 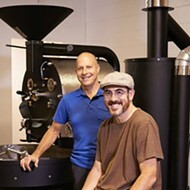 Weatherford not only brings coffee expertise, but also shares Whitsitt's passion for sustainability and urban farming. The pair grow what they can and source locally what they cannot. 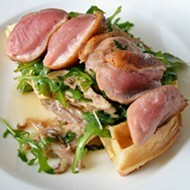 The result, Weatherford explains, is a situation where customers know where their food is coming from. Sometimes, the food is coming from right outside the back door. A coop with eight chickens provides some eggs for Kitchen House's breakfast dishes. A garden and new aquaponic system provide greens and other produce for both locations. Honey from Whitsitt's multiple beehives pairs well with local Big Heart Tea Co.'s hand-blended teas. 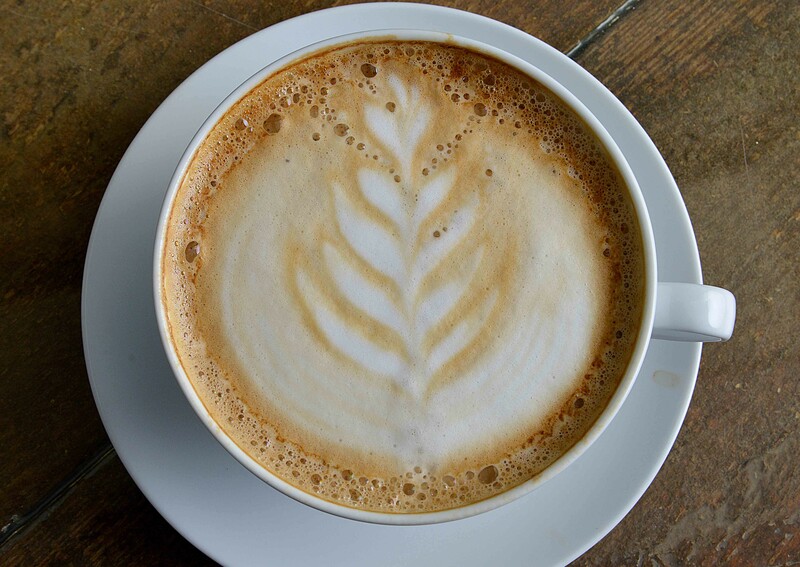 A variety of espressos, drip and pour-over coffees come from Stringbean Coffee in Brentwood and Blueprint Coffee in the Loop. Kitchen House also utilizes Eat Here St. Louis, a local company that connects local growers and producers with restaurants and chefs. This commitment to a farm-to-table philosophy results in fresh fare and a home-cooked feel. 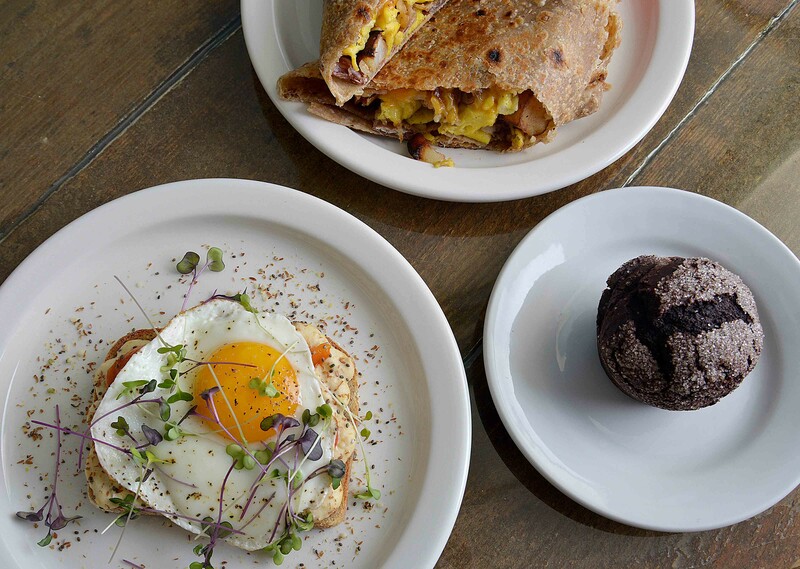 Biscuits and gravy, bread, granola, nut butters and milks, syrups and more are all made from scratch in Kitchen House's new digs. Baked goods such as bread and muffins are made by bakers coming in in the early mornings each day. They are then transported to Kitchen House's other location in Tower Grove East. Even the decorations and furniture are sustainable, including many repurposed pieces. Coffee immersion drippers that have worn down over time are now light fixtures. A hutch from Whitsitt's neighbor's basement is now the bussing table. A kids' area and homey mugs help complete the cozy atmosphere. A small library of farming literature provide good reading material for inquisitive minds. Members of the community have been knocking on the door every day, asking when Kitchen House will open. Already they've felt the new coffee shop's presence. On Halloween, the Kitchen House team handed out candy at a nearby school and has been involved in other neighborhood events. 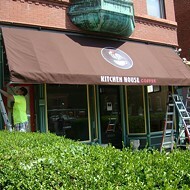 While the community has already gotten to know Kitchen House, Whitsitt believes the appeal extends to all of St. Louis. "We want to draw from outside the neighborhood too, but we did see a need for a place like ours not being here already," Whitsitt says. Kitchen House is open on Mondays from 7 a.m. to 1 p.m. and the rest of the week from 7 a.m. to 4 p.m. Brunches with alcoholic options will be on Saturdays and Sundays. Scroll down for more photos of Kitchen House Coffee. 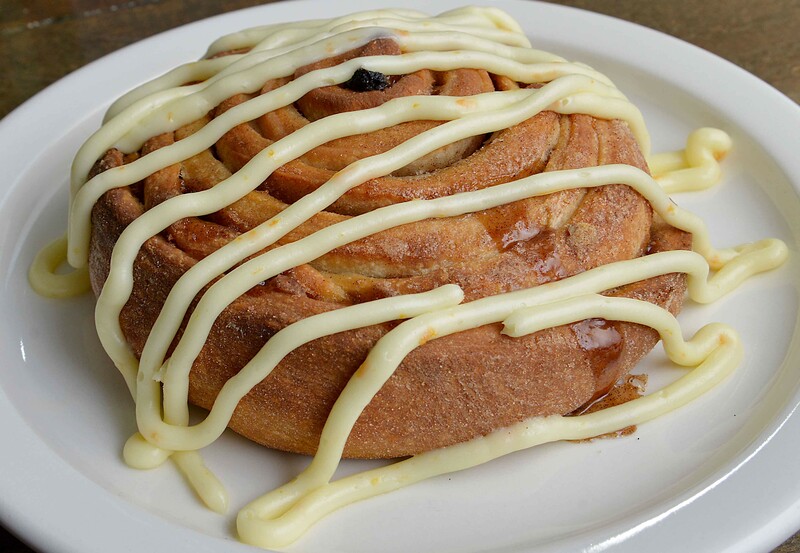 The "XL Cinnamon Roll" has raisins and pecans baked inside. On top is orange cream cheese icing. 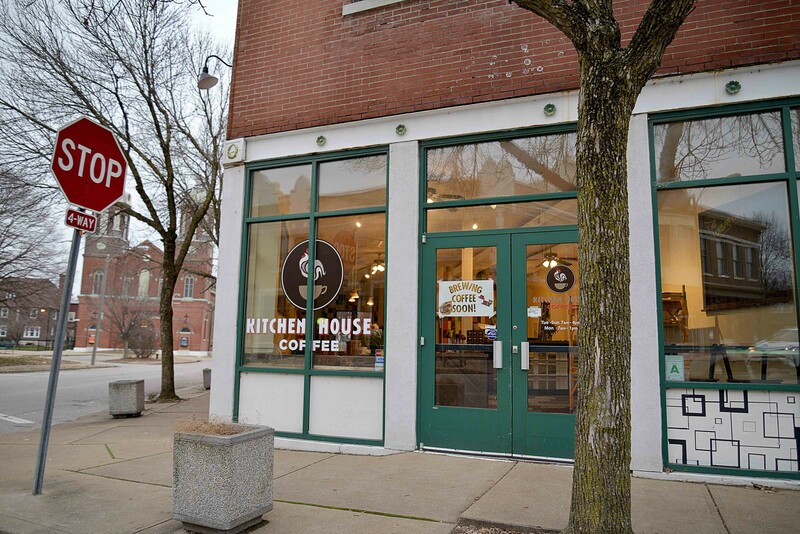 The new Kitchen House Coffee location sits on the corner of Ivory Ave and Schirmer Street in the Patch neighborhood. 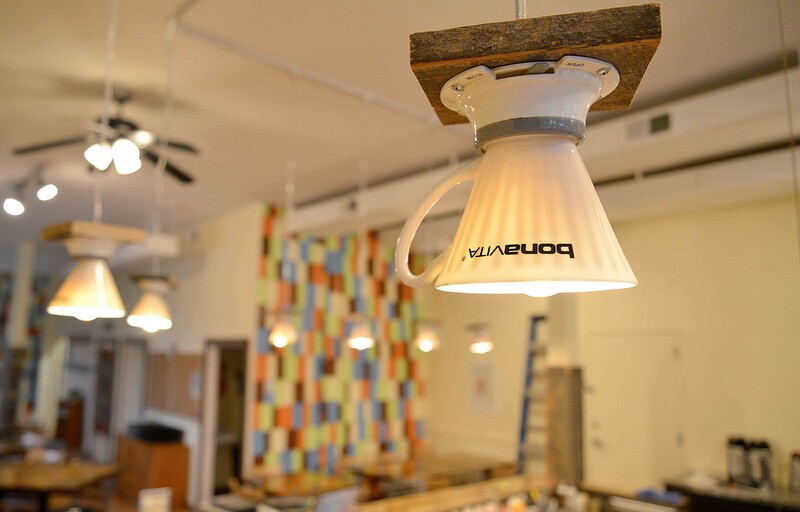 Old coffee brewers that eventually broke over time are now light fixtures in Kitchen House. 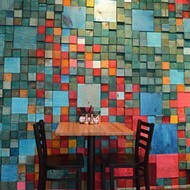 The coffee shop reused and repurposed many of their decorations and furniture. 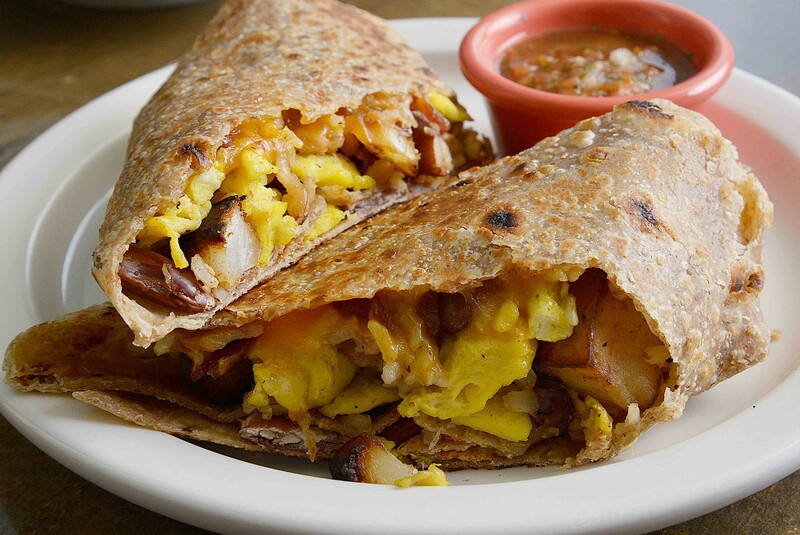 The breakfast burrito features egg, bacon, cheese, potato, kidney beans and homemade salsa on the side.